"REP Holding" is a group of manufacturing, R&D and service enterprises with total number of employees more than 2000 persons. 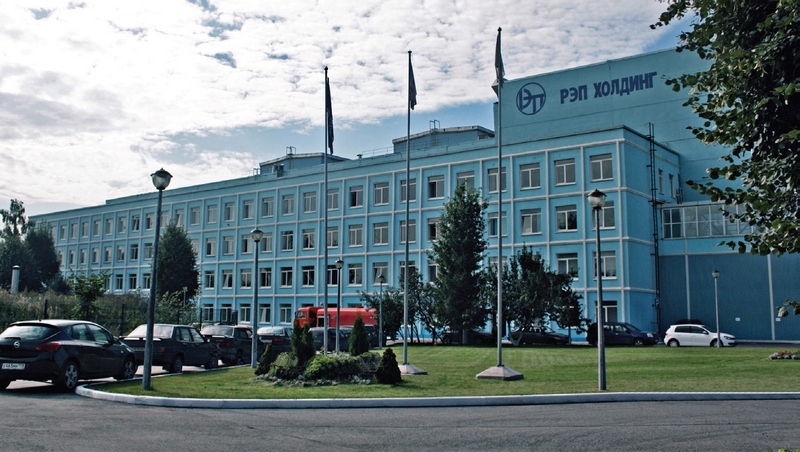 To ensure the leading position of Russian outputs in the worldwide power engineering market, "REP Holding" has combined two large-scale production plants of Saint-Petersburg "Nevskiy Zavod" and "ELECTROPULT Plant", which together formed a prominent platform for design and manufacture of the up-to-date high-quality competitive products. Today Holding structure also incorporates R&D "Institute of Power Machine–Building and Electrotechnics" and several joint ventures. 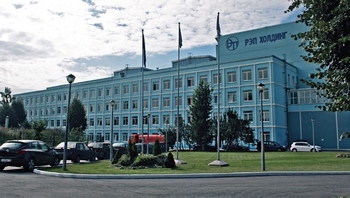 Partnership with the world leaders in the power plant industry contributes to the active introduction of innovative developments and international management standards in manufacture, as well as successful experience in the localization of foreign advanced technology and strengthening the position in the international power generation market. All Holding companies are the legal entities which support all stages of the manufacturing cycle and fully manage their basic current activities. The Holding companies operate within the Unified Management System — the Integrated Management System. 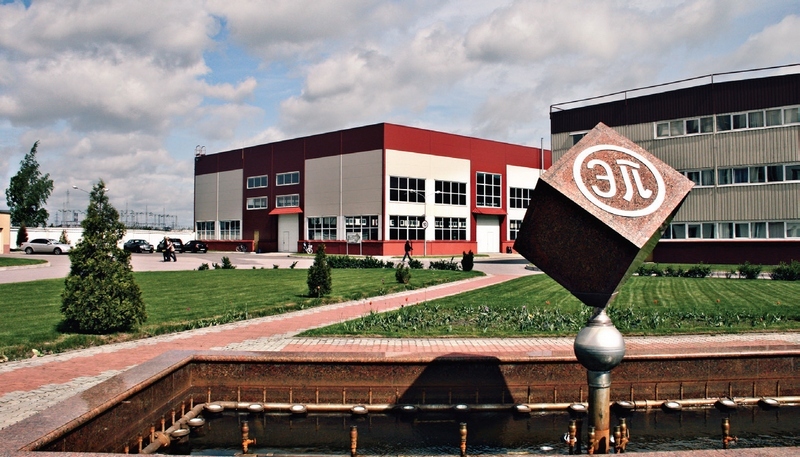 Conformance to the requirements of the international and Russian standards is proved by the available certificates. All Holding companies have a common information area which ensures better project quality and shorter manufacturing time, lower production costs and higher work efficiency.